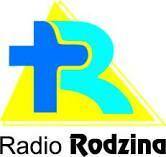 You are Listening one of the popular Philippines online radio station Radio Maria 99.7. 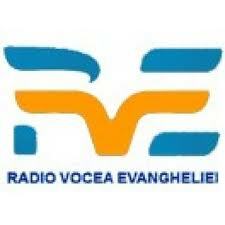 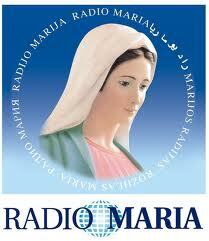 Radio Maria 99.7 broadcasting 24hours various kind of latest variety kind of music genres. 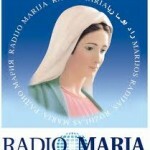 Radio Maria 99.7live broadcasting from Philippines .